Born in Farmersville, Texas, November 4, 1906, Miss Davis was a talented musician, and groomed to be a concert pianist. However, after entering the College of Industrial Arts (now Texas Woman's University) in Denton, Texas, she selected physical education as her career choice, and went on to earn a Master of Science degree from the University of Southern California. Miss Davis started the first “dancing” pep squad at Greenville High School in Greenville, Texas, in 1929. In 1939, the Kilgore College Dean, Dr. B.E. Masters, decided that Kilgore College needed an organization that would attract young women to the college, equalize the male-female student ratio, and keep people in their seats during football game halftimes. Dr. Masters knew of Gussie Nell Davis and her "Flaming Flashes" at Greenville High School, and decided to bring her to Kilgore College to create something special. Her creation and gift to the world is a distinctive American phenomenon – the Kilgore College Rangerettes! The first group of its kind in the world, the Rangerettes brought “show business” to the football gridiron. Miss Davis' team took to the field during the 1940 football season, creating the genre of dancing drill teams now seen all across the nation. 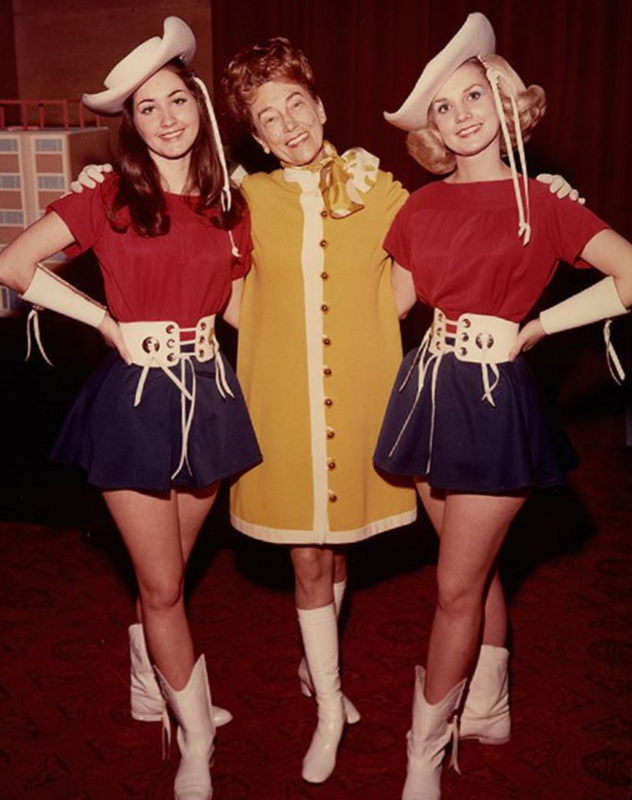 During Miss Davis' 40 years as director of the Rangerettes, the group traveled over a million miles representing the Texas and the U.S. in South America, the Far East, Europe, and many other places all over the world. The Rangerettes have been featured at numerous football bowl games across the nation, on national television, in movies, and on hundreds of magazine covers. A testament to Miss Davis' vision and understanding of timeless beauty, the Rangerettes continue to thrill and dazzle crowds everywhere they appear. In every corner of the globe, people know the Kilgore College Rangerettes. For almost 75 years, her tenacity and discipline has been mirrored in the personality of each and every Rangerette line. During her life Miss Davis was inducted into the Texas Women's Hall of Fame and named Honorary Citizen of Fort Worth in 1965. She received the International Citizen Citizenship Award in 1969, the Cotton Bowl Association 25th Anniversary Participation Award in 1974, a State of Texas House of Representatives Certificate of Citation, and a Distinguished Alumnae of Texas Woman's University in 1978. Miss Davis retired in 1979, and passed away December 20, 1993. In January of 1996 she was named posthumously to the TDDTEA Texas Drill Team Hall of Fame, and in 1999, was inducted into the Cotton Bowl Hall of Fame. As an everlasting tribute, the Rangerette Residence at Kilgore College bears her name. 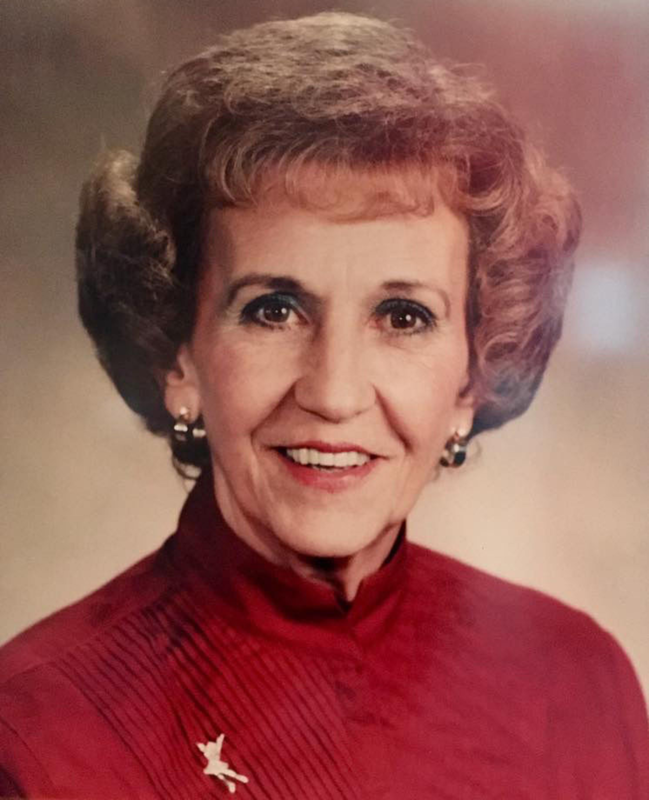 Gussie Nell Davis is most definitely the “First Lady of Drill Team.” She remains a hero and role model to all of the many young women and friends whose lives she touched, and to all the young women who carry on the traditions of the Rangerettes. Deana Bolton Covin was a star at every level of her career, but the brightest of her stars has to be the fourteen years she served as director of the world-famous Kilgore College Rangerettes. In 1979, it fell on her shoulders to take an internationally recognized organization which had been directed only by its founder, and to chart the course for its future. The team never missed a beat or a performance opportunity. Mrs. Covin's tenure as Director of the Rangerettes was a huge success, as she took the performance level of the organization to even greater heights. This was most evident every year at the spring production of Revels. Mrs. Covin joined the Kilgore Faculty in 1966 as cheerleader sponsor and physical education instructor teaching golf and bowling. She became assistant director of the Rangerettes in 1972, a position she held for seven years, before becoming the Rangerette director in 1979. She very successfully passed on the many traditions and techniques that Miss Davis had started, and kept the Rangerettes in the very center of the dance and drill team spotlight. Mrs. Covin became very well known for her emphasis on precision, polish, and perfection. Mrs. Covin retired in 1993, but played a very active role in the Rangerette Forever Alumni organization for many years. She created the Rangerette mini-camp program that generates scholarships for all Rangerettes. To date, over $1,000,000 has been raised and distributed to well-deserving members of the Rangerette line. Mrs. Covin was first married to J.W. (Cotton) Bolton, a former coach at Kilgore College who passed away in 1976. In 1991, she married Dr. Larry Covin, a former SFA classmate - who, by the way, just happened to be the college roommate of her first husband. Dr. Covin and Mrs. Covin resided in Kilgore until they both passed away – Dr. Covin on February 5, 2012, followed by Mrs. Covin on June 28, 2016. Mrs. Covin's lasting legacy is one of loyalty and service to all Rangerettes, both active and alumni. April 1990 Kilgore proclaimed 'Deana Bolton Day"